Lindsey D. Javoroski of Wittenberg, 30, was charged on 06/23/2014 with possession of narcotic drugs, felony bail jumping, possession of an illegally obtained prescription and retail theft. View court record. 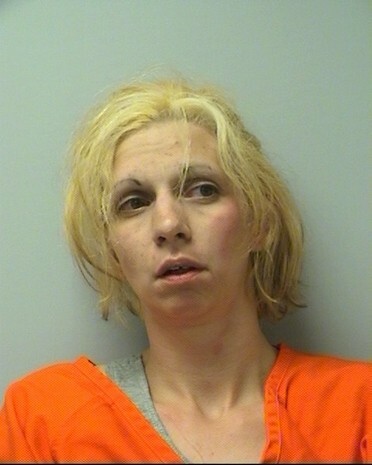 On 08/01/2014 she was charged with felony bail jumping and retail theft. View court record. On 08/11/2014 she was charged with two counts of felony bail jumping, possession of narcotic drugs, possession of methamphetamine and two counts of resisting or obstructing an officer. View court record.